Shahid has been with the company since 2010. He loves the Porsche brand simply because Porsche makes great product line, Some of the models are Unique and very rare. Some of his hobbies include working out, spending time with his family, and watching movies. 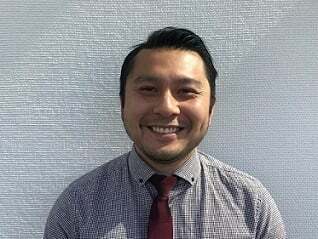 Khoa has been with Porsche Tysons Corner since 2017. He loves the Porsche brand because it's aspiring and its all about quality and thrill. 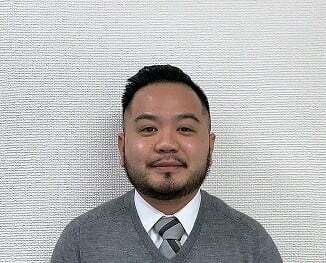 Some of Khoa's hobbies include cars, food and traveling. 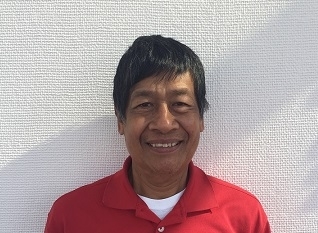 Bryan has been with Porsche since 2018. He loves the brand because of the quality and performance of all the Porsche vehicles. His hobbies include spending time with his family and friends. Pat's been with the company since 1998. What he loves about the Porsche brand is he has the best clients in the world and because of them he is a multiple Top 100 Worldwide Porsche Sales Professional. One of Pat's hobbies are detailing. 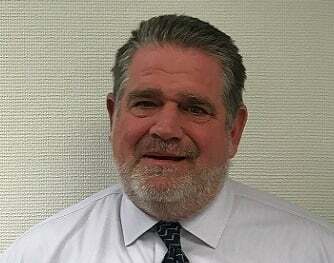 Rick has been with Porsche Tysons Corner since 1996. He loves the way the Porsche drives and the lasting value it maintains. Some of Rick's hobbies include spending time with his grandchildren and detailing his cars. 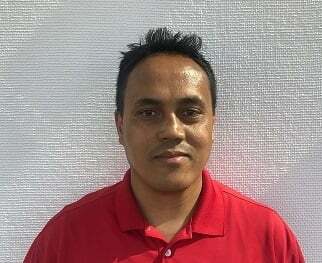 AJ has been with Porsche Tysons Corner since 2008 as a Porsche Technician and with dedication he worked his way up to a Gold Level Technician. His 10 year technical background definitely helps him now as a Sales Professional to comfortably advice you on the right Porsche with a deep understanding for each vehicle. AJ loves the Porsche brand because of the tight Porsche community, rich history and people’s passion for the cars. Porsche has definitely one of the best engineering out there. He says if you ever have a chance to tour the museum and factory in Stuttgart or Leipzig, he would definitely recommend it, because AJ learned a lot by visiting there. Some hobbies AJ enjoys are taking long walks and hikes with his wife and dog. Traveling the world, trying different foods and working all of it off with another big passion of his, road biking. 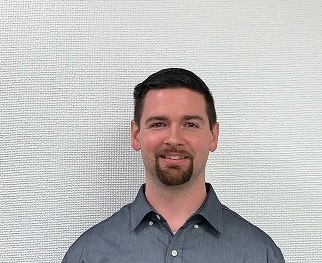 Jeffrey has been with Porsche Tysons Corner since 2017. What he loves about the Porsche brand is the racing heritage and history. Some of his hobbies include cooking, Krav Maga and networking. Jong has been with the company since 2014. What he loves about Porsche are the clients, his peers at work, the training he receives at the track, and the joy and fulfillment his clients feel when driving away with their dream vehicle. He also enjoys customizing vehicles to the clients need. Besides loving the Porsche brand, Jong is a foodie! He enjoys all types of foods. 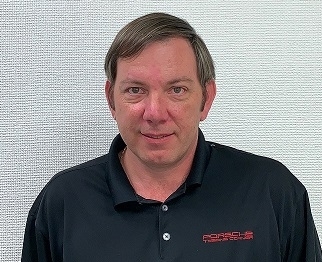 Mark has been with Porsche Tysons Corner since 2018. He loves Porsche because of the beauty, the speed, and the handling. The 356 C is his second favorite car of all time. One of Mark's hobbies is building computers. 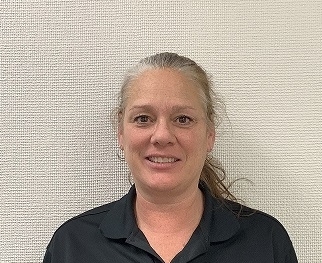 Tina has been with Porsche Tysons Corner since 2017. She is a Certified Porsche Brand Ambassador. She loves the Porsche Brand because of the history and the performance of the vehicles. Some of Tina's hobbies include fashion, art, dancing, care and animals. Scott has been with the company since 2011. He loves the Porsche brand because it encourages and supports car enthusiast. Some of Scott's hobbies include hiking, traveling and car events. Thomas has been with Porsche since 2007. He became a tech in 2008 and moved onto being the Service Manager in 2018. What he loves about the Porsche brand is it has a large enthusiast base. Many clients track their cars while others just drive spiritedly on the back roads. The cars themselves are designed to enhance the driving experience. Lory has been with Porsche Tysons Corner since 2015. She loves the Porsche brand because the car sells itself and it never ceases to amaze me with the performance. Lory enjoys spending time with her family and friends. 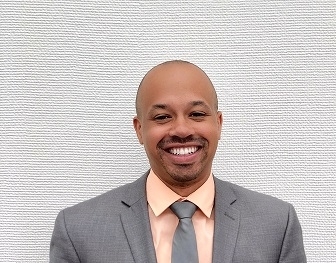 Tracy joined the company in 2018. What she loves about Porsche is it is prestige brand. Tracy enjoys reading, cooking and animals. 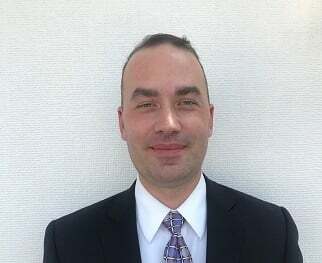 Brad started at Porsche Tysons Corner in 2016. He loves Porsche because of its history, traditions and enthusiasm of the brand. In his spare time, Brad enjoys coaching baseball and hunting. Joanne has been with Porsche Tysons Corner since 2012. She loves the fact that Porsche cars are beautiful and a top quality product. Some of her hobbies include watching sports and reading. James joined the Porsche family in early 2018. He feels privileged to work within the brand. Porsche is everyone's dream car in every way. He says the Porsche name speaks for itself and he is very proud to be apart of the team. James is thankful for what he has learned and the opportunists he's been given working at Porsche of Tysons Corner. 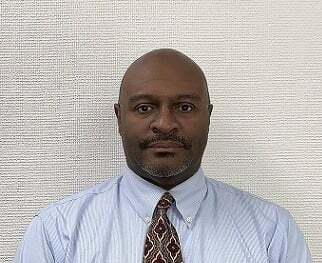 Some of his hobbies include playing piano, tennis and playing with his children. 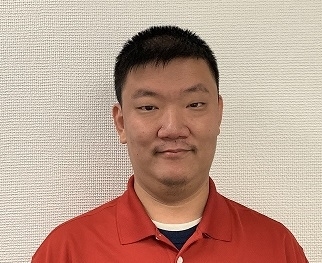 Sam has been with Porsche Tysons Corner since 2018. Sam is our friendly Service Greeter. Chris is a valet for service and sales. Nestor is one of our hardworking valets. Jose is one of our Sales Porter's. 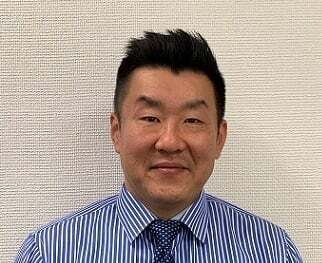 He has been with Porsche Tysons Corner since 2018.